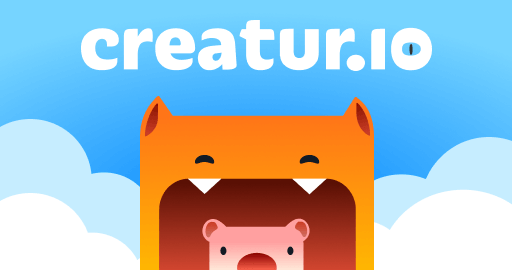 Creatur.io | Play Creatur.io free on iogames.space! What is this monster mutant of a game? Yay, delicious morsels for everyone! Move with your mouse, sneak behind other creatures and bite them for juicy chunks! Don't let anyone do this with you! You are still too young! When you reach a certain mass, you can choose one of the several active skills, which make you way more powerful! Activate them with Q, W, E keys. Fly, stalk your prey unseen, hide under the earth, and much more! Test different combinations of skills to create the ultimate creature and dominate the ecosystem. When you reach a certain mass, you can choose one of the several active skills, becoming way more powerful! Fly, stalk your prey unseen, hide under the earth, and much more! There are several levels of skills. Test different combinations to create the ultimate creature and dominate the ecosystem. Roar out to the world to help the devs. The devs really want to make this an awesome .io game with tons of skills, different playstyles and strategies, creating an insane amount of fun. 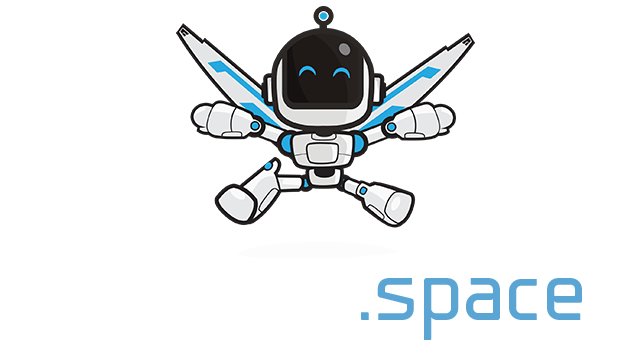 Help by leaving feedback on the game's page and tell your friends about the mutation!